The IRETEC company specializes in IRIS RECOGNITION TECHNOLOGY. Our mission: Research, development and design of algorithms and electronics for biometric identification systems based on iris recognition. 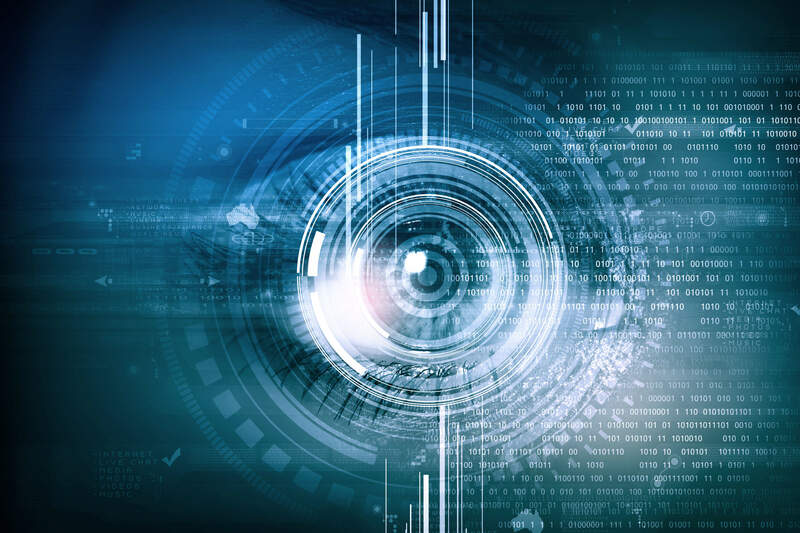 Our vision: Biometric identification based on iris recognition for every product. Our technology: The algorithms and system’s architecture are optimized for fast and reliable image acquisition and recognition. FAST operation and SECURE access is based on proprietary, state of the art algorithms, highly optimized architecture and local, protected database. The BIOMETRIC ACCESS SYSTEMS based on IRIS RECOGNITION are the most RELIABLE non-invasive systems. Biometrics is a SCIENCE that measures physical or behavioral human characteristics, like iris structures, fingerprint, face form, vein arrangement, signature, speech, posture or walking. The iris can be used for biometric IDENTIFICATION due to its random structures. Unique iris’s structures are finally created one year after birth and never change. The iris structures are build up RANDOMLY and are not genetically dependent. Even identical twins have different iris structures and the probability that two irises match for more than seventy percent is one in seven billion. The iris is the only internal organ that is visible from outside world and is very well protected from environmental influences. It is almost impossible to surgically modify its structures. The iris is sensitive to light and this property can be effectively used to prevent abuses of the access control system. The basic principle of an automatic iris recognition system is shown on the below figure. First, a sharp image of human eye is acquired. The acquired image is then segmented and the iris is extracted from the image. Then, a mathematical transformation is applied on the extracted iris. In the last, code matching phase, the result of transformation is used to find the matching candidate. Our product is a COMPACT, single board MODULE for biometric identification based on iris recognition. The module is designed for simple OEM integration in different applications. 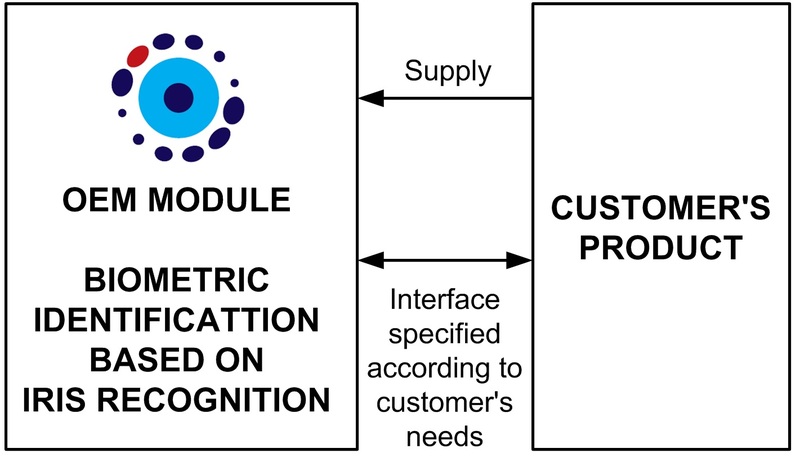 The functionality around the BIOMETRIC CORE and the shape of the module can be adapted to application’s requirements. Please contact us for more information.